This topic contains 3 replies, has 3 voices, and was last updated by Billy 4 years ago. new to the site, passionate about history, especially my home town although I am now located way down South in Kent. I love all the old photo’s and memories. I have a selection of original documents from my grandfathers time as a wartime special constable which I will try and post up sometime. 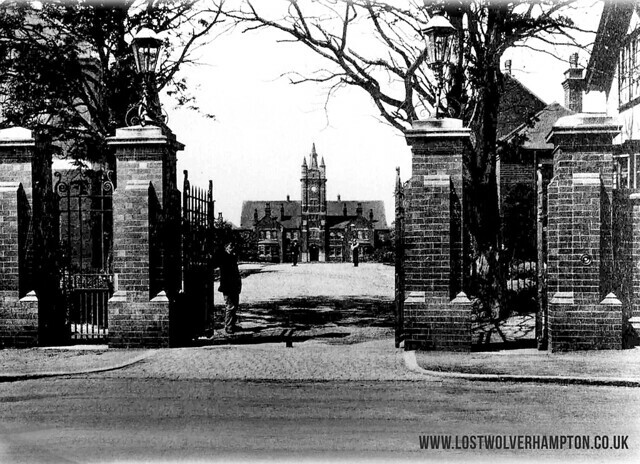 Hallo to the Kentish Wolf and welcome to Lost Wolverhampton. Now bare your soul and any other parts. Names, schools, employment or the lack of, fleshpots, homes. When did you leave Wolverhampton and why? Believe me, it,s all grist to the mill to the readers. Welcome on Board Kentish Wolf If its Wolverhampton Photographs and Memories you want we have them here in abundance. Please let us know your christian name and of course what George says to add would be a bonus. George if you wonder why I was late repling here it was because I have had a short stay in New cross, I will explain to you when I see you. Give my best to Pat and thanks for looking after things. And after a century of life the Administration Block, with its familiar spike has now bit the dust.